Being a Venues of Excellence member is all about, as the name suggests, being excellent! We recognise what excellence means to each member venue and understand how they achieve this. We are big advocates of venue independence. What unites us is a commitment to quality, and so to continue to grow and reinforce our position us as the leading collection of venues, our members must embrace the mandatory quality process. Our focus on quality brings more credibility to our brand, providing us with a strong message across the industry and in turn driving business growth. Considering becoming a member of Venues of Excellence? What it means to be a Venue of Excellence? Created in 1992, Conference Centres of Excellence, as it was formerly known, was founded with the aim of bringing together a group of dedicated conference, training and meeting providers, which share the highest possible standards of focus, facilities and service quality. During 2015, the Board reviewed the positioning of the brand within the MICE sector and recognised that there are venues within the broader hospitality sector eager to endorse their venue with a badge of excellence synonymous with the Conference Centres of Excellence brand. Announcing the rebrand in June 2016 to Venues of Excellence, the then 26-strong marketing consortium of exceptional venues is taking this strategic step to broaden its footprint within the wider hospitality and events sector to maximise its members and clients. Today there are 48 members and our goal is to continually expand the reach of our membership as we celebrate the diversity and demand for unique and interesting venues. As a member, we are able to offer to you considerable benefits. We offer marketing services along with the opportunity to network and exchange best practice at member meetings and events. Our marketing department promotes the Venues of Excellence brand to raise the profile and create awareness of the group’s specialist offering. Having achieved the high-quality standards required for membership, we provide you with a measurable badge of quality which gives members of the association a competitive edge and can be leveraged by you to win business. 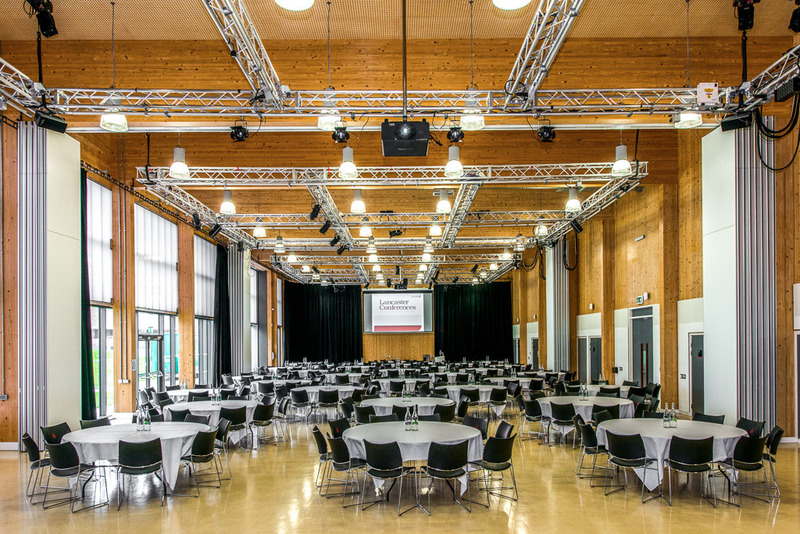 The strong and recognisable Venues of Excellence brand allows customers to associate your venue with the exceptional standards and ‘Excellence’ that comes with it.